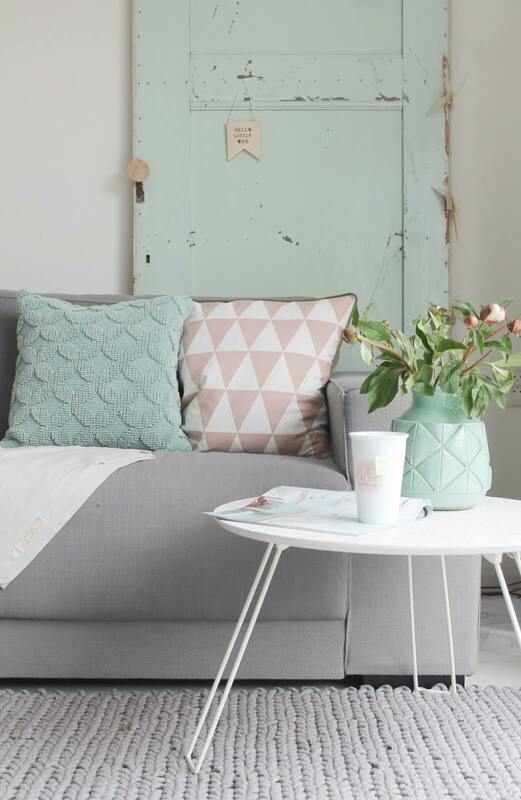 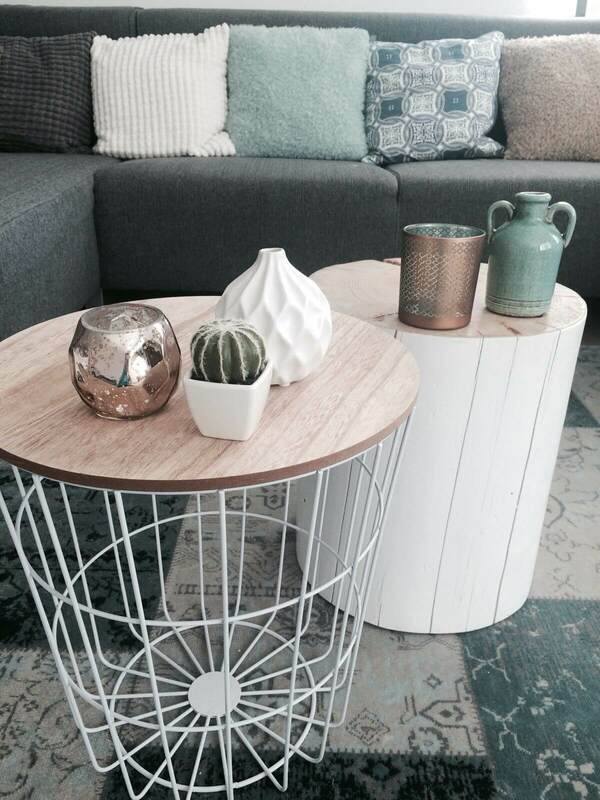 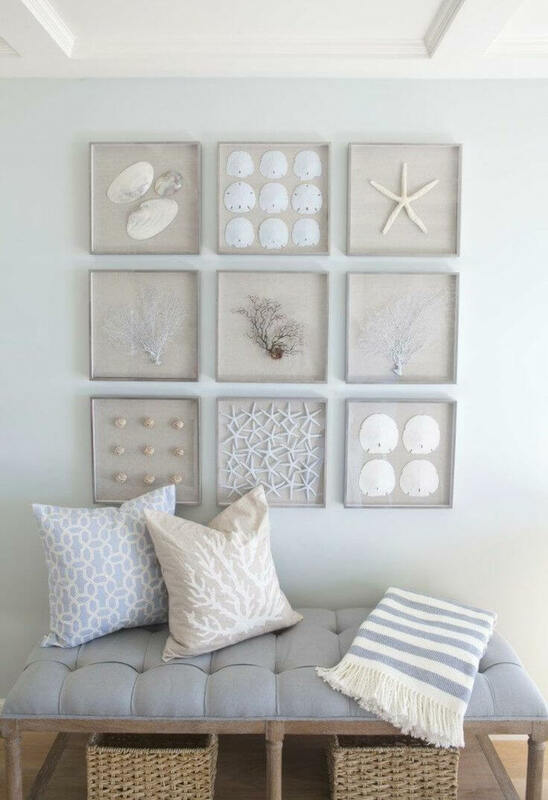 Are you looking for a way to inject some new life into your home décor? 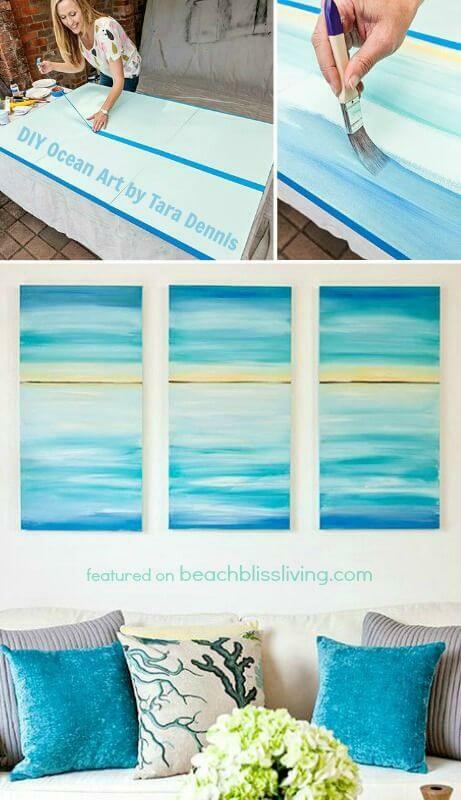 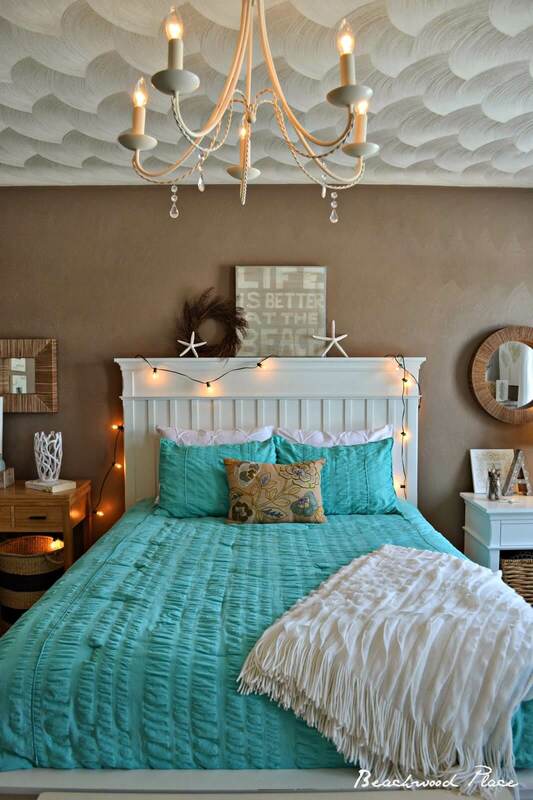 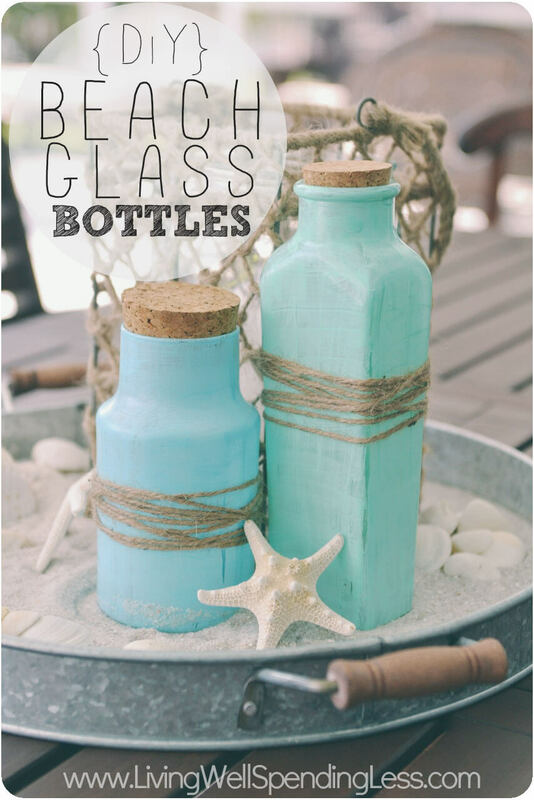 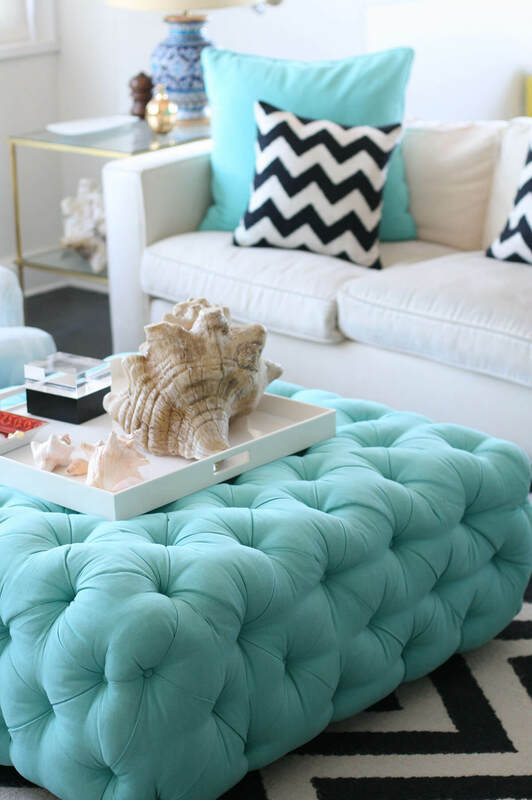 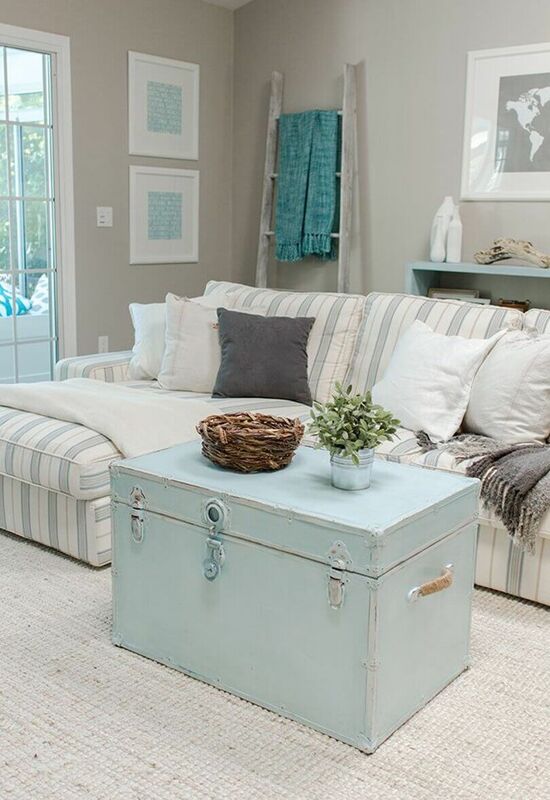 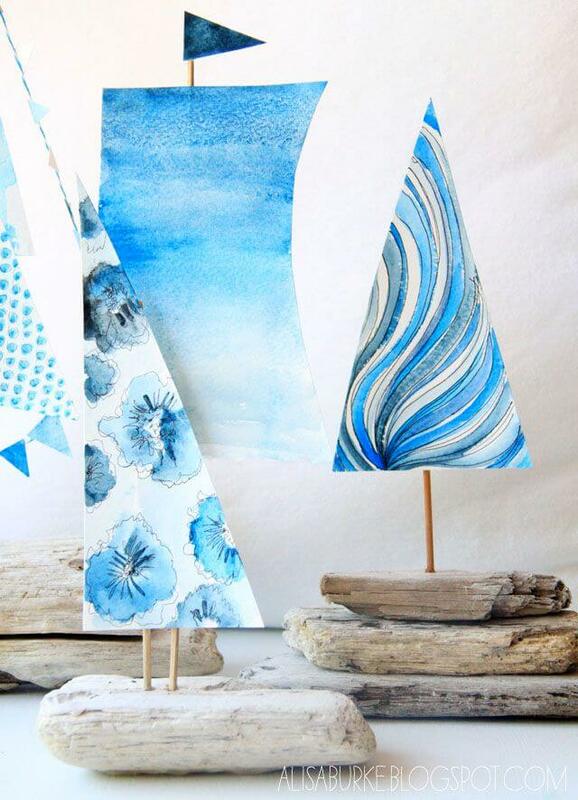 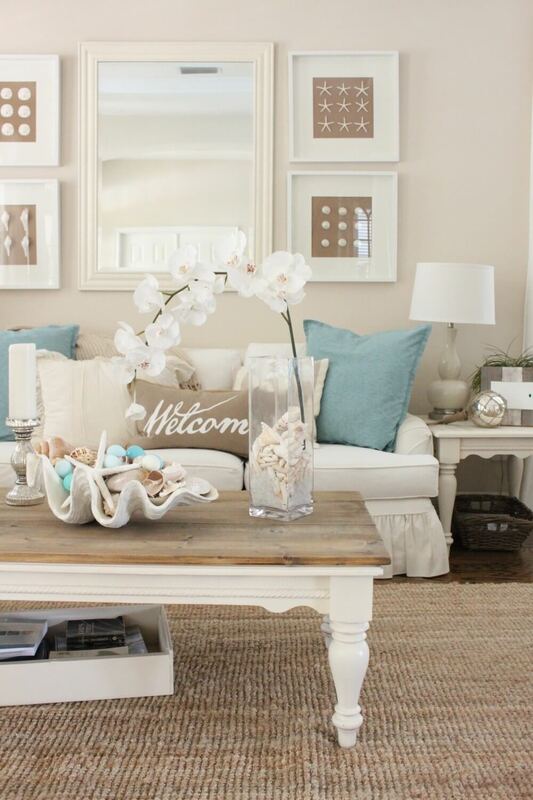 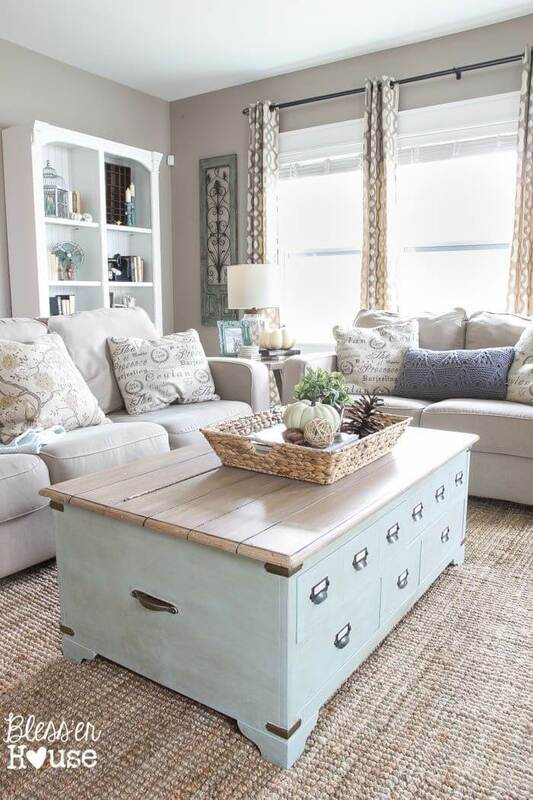 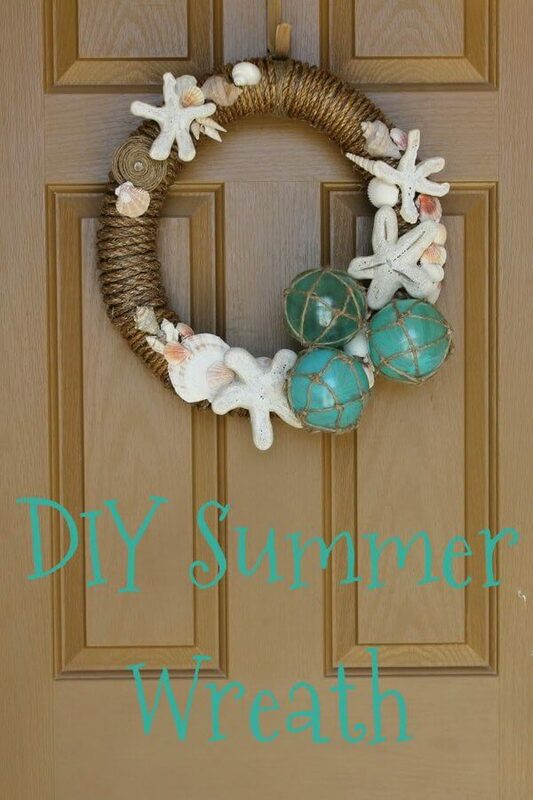 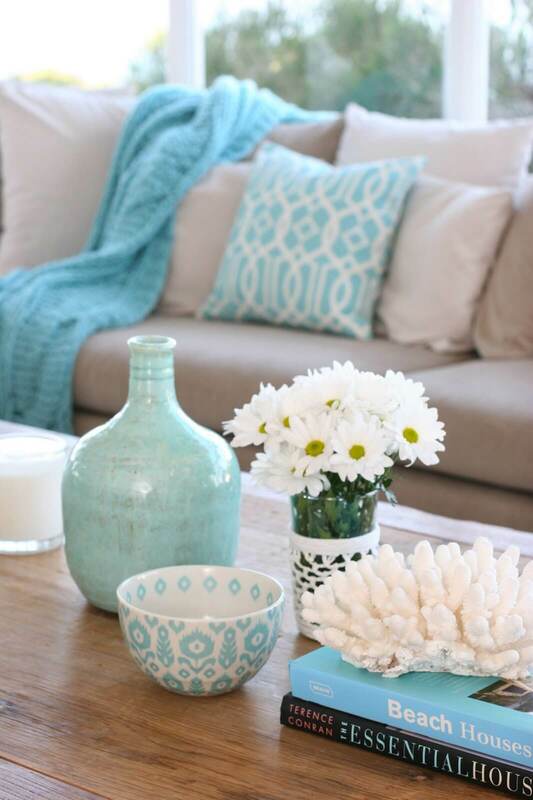 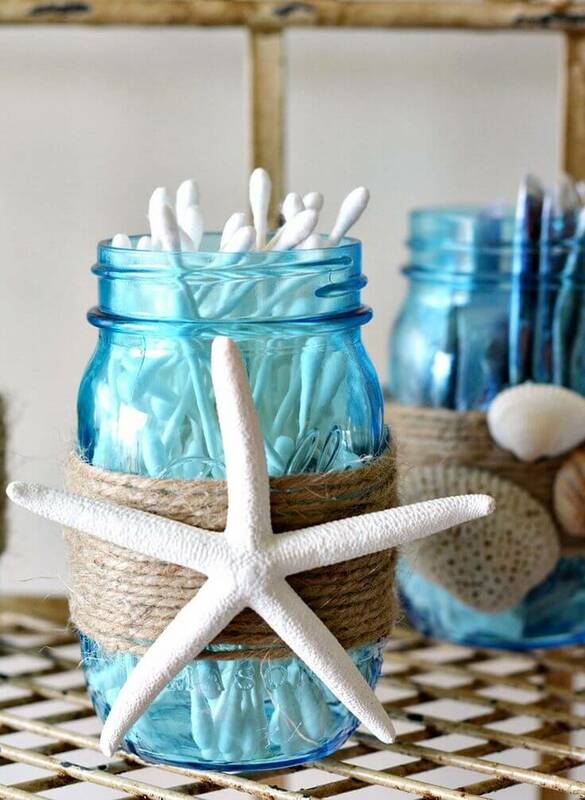 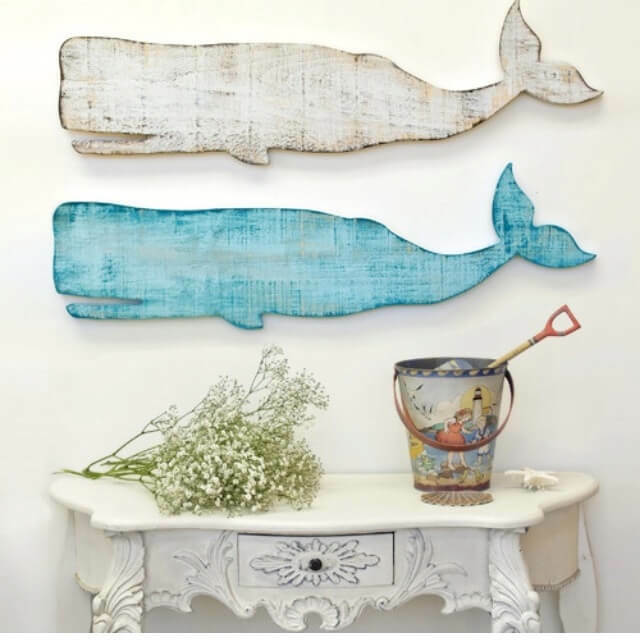 Let us suggest a way to achieve some Zen while doing so with our ocean blues home decor inspiration. 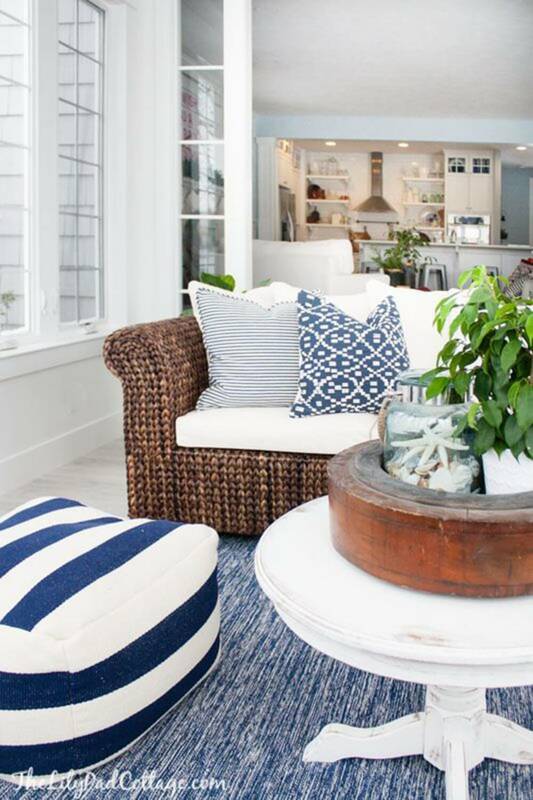 A color palette featuring blue can be fresh, cool, and calming, but also evoke the joy of beach and cottage carefree summers. 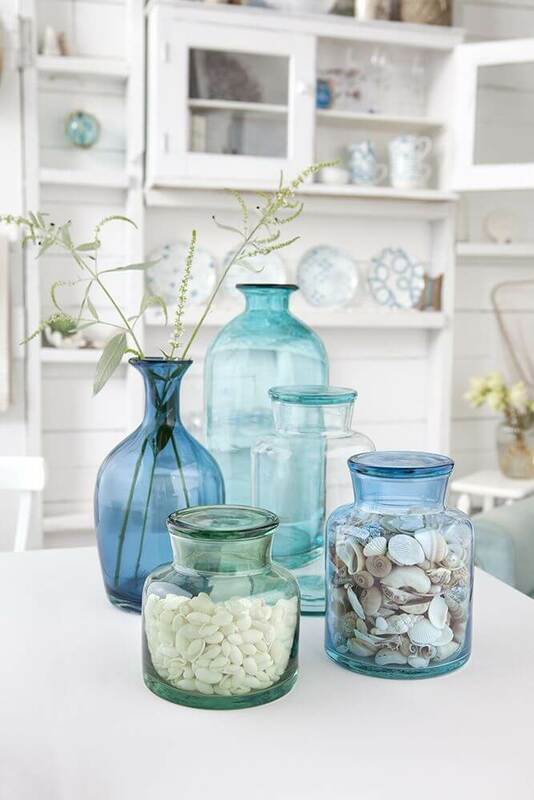 We are in love with ocean blues this season. 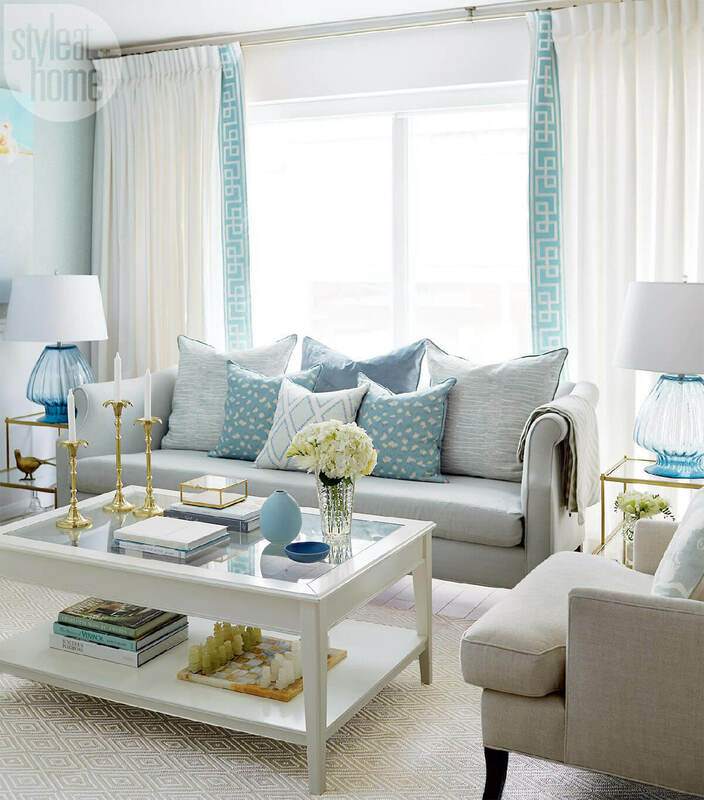 Use these blues as a highlight against a neutral palette, or be bold and use a variety of these blues (and other analogous colors, like greens or purples) in your new color scheme. 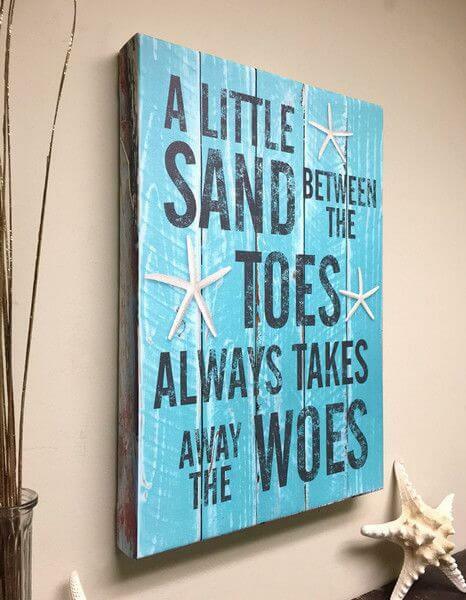 Your options and commitment levels are endless. 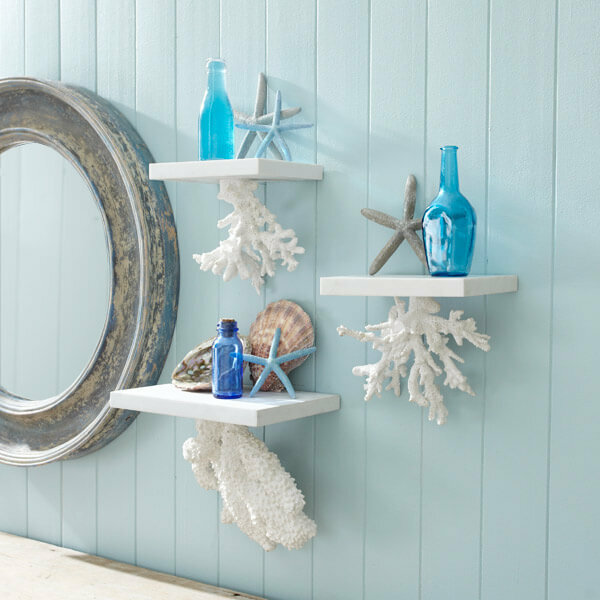 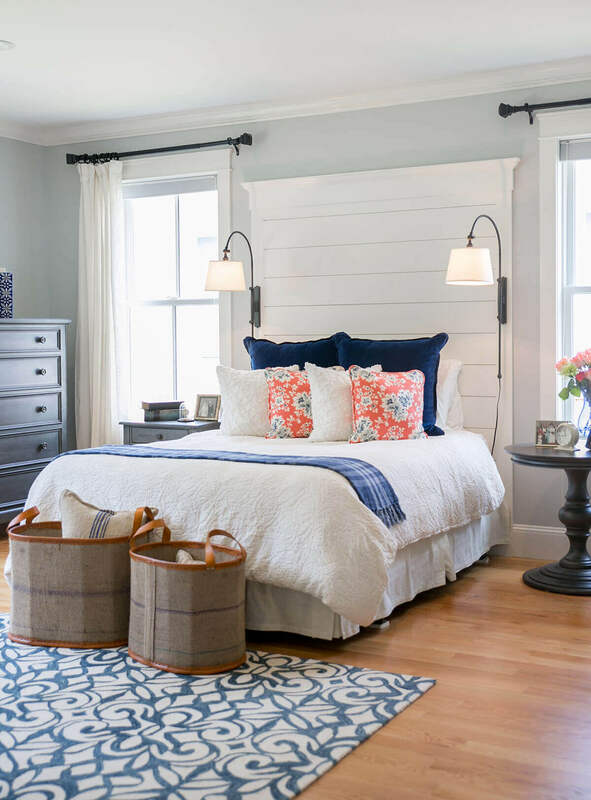 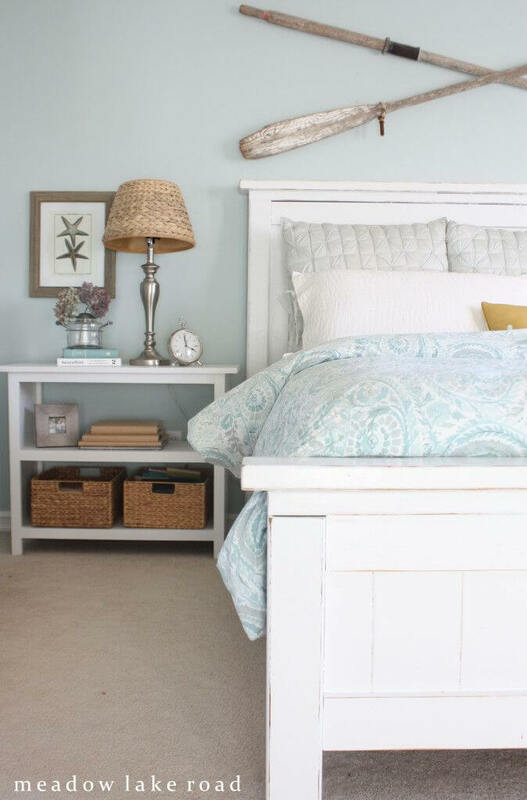 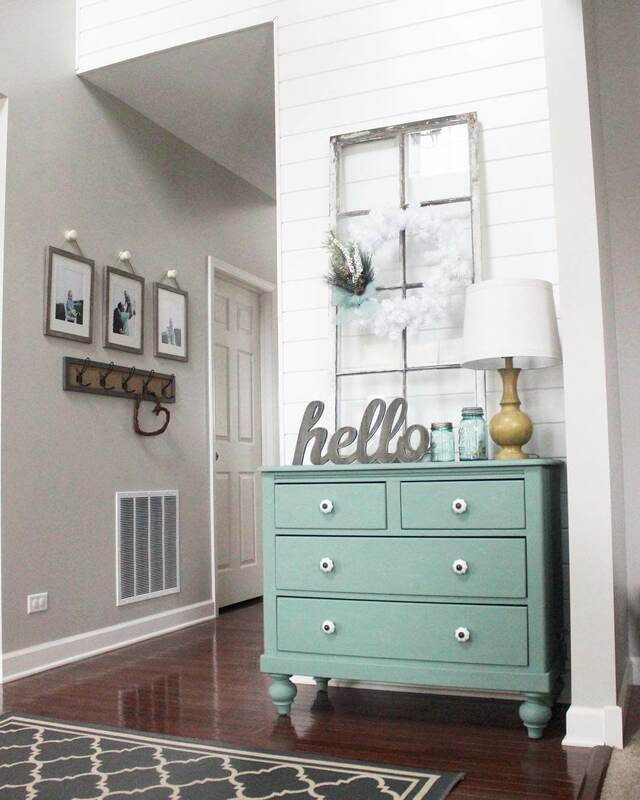 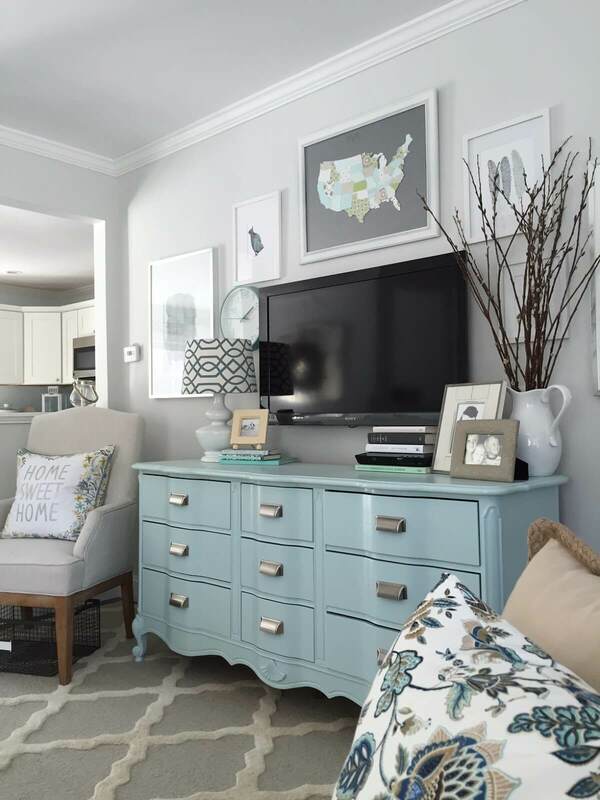 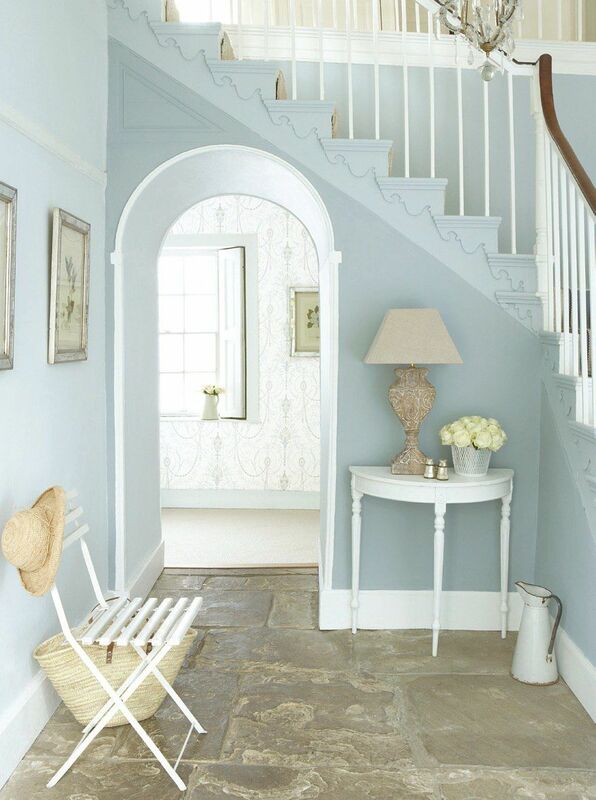 You can completely revamp your room from floor to ceiling, inject a bit of blue with some accent items, or simply use wall paint to create your new ocean blue look. 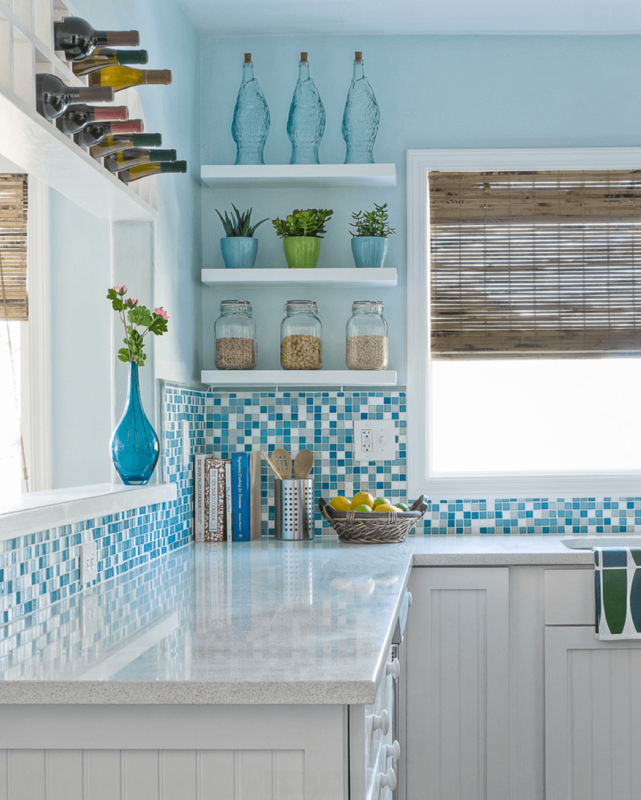 Ocean blue is an obvious choice for outdoor spaces and bathrooms, but let us show you how it can work in every room of the house, both indoor and out. 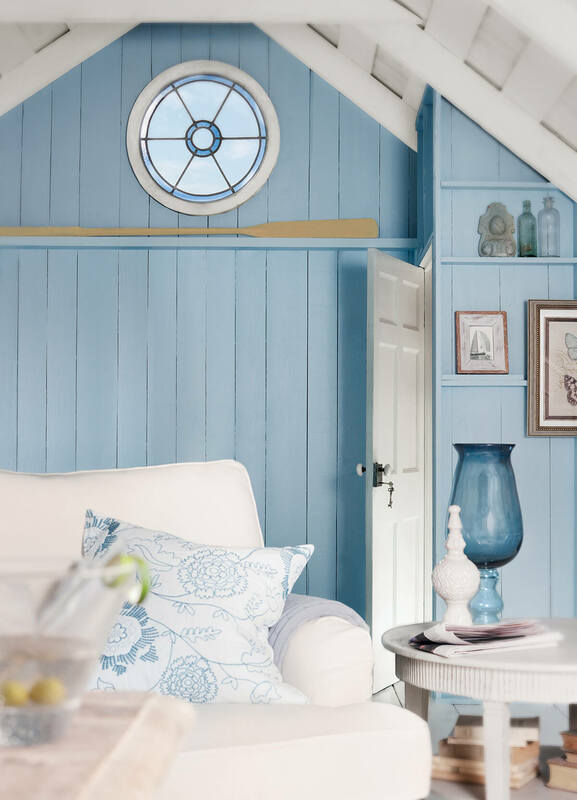 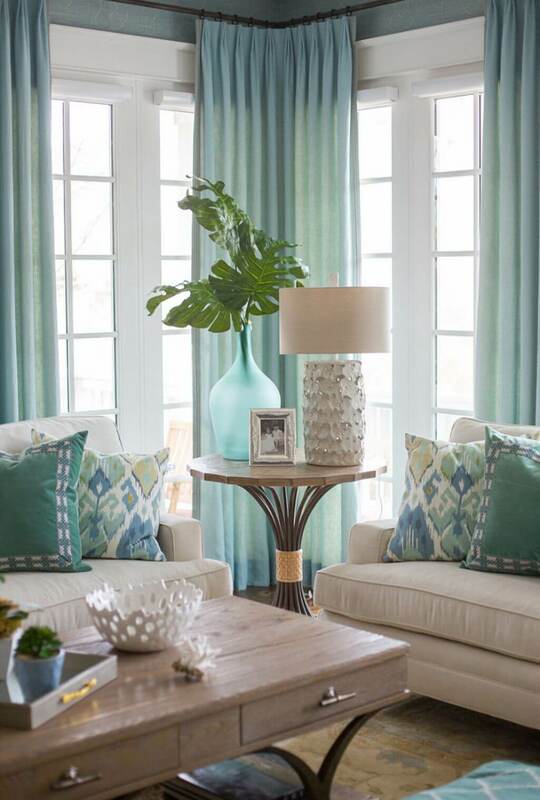 Use our ocean blues home decor inspiration to get your creativity flowing—there’s plenty of summer left to enjoy your new bathed-in-blue living space.